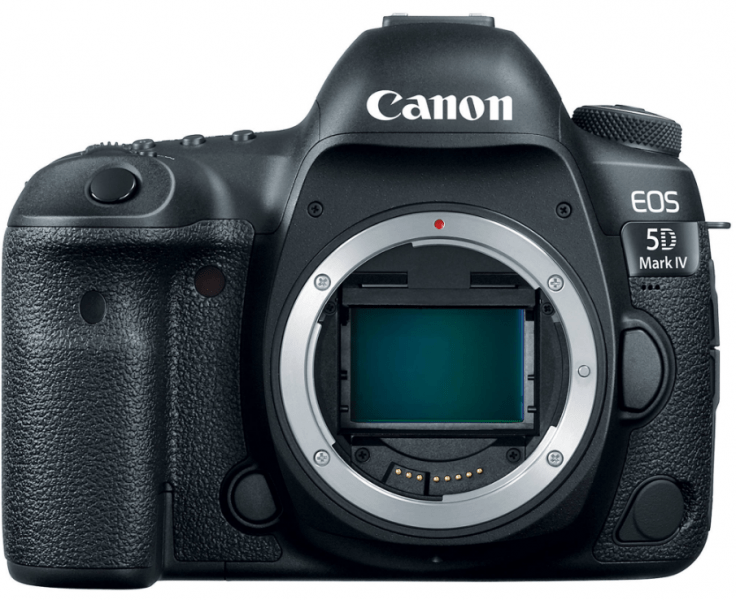 Optical and image product manufacturer, Canon, has added a new DSLR model to the 5D flagship; Canon EOS 5D Mark IV. This powerful camera is able to provide refined quality images as well as 4K videos. 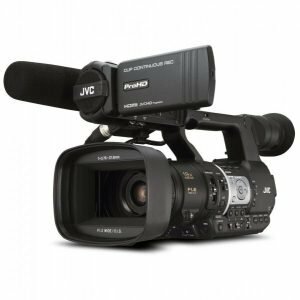 Designed for wedding and landscape as well as portrait photographers, the Mark IV can also be used by videographers because of its capability to deliver power and excellence. This DSLR camera is equipped with a 30.4 megapixel full-frame sensor and is capable of taking 4K videos. The body is made of magnesium alloy that is robust and weather-sealed to keep moisture and dust from penetrating the camera. The grip is designed for firmer handling and the body is compact for portability and mobility. 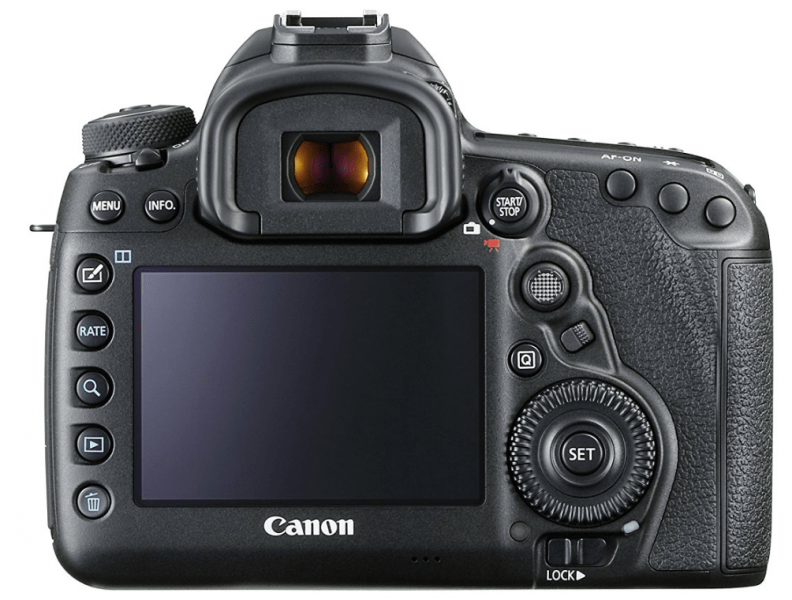 The Canon EOS 5D Mark IV also comes with a large 3.2”, 1.62m-dot Clear View II LCD monitor that is features with an anti-reflective design for vivid and bright playback as well as live shooting capabilities. Moreover, the display is touchscreen for more control on touch, focus and other settings in the menu. For the focusing system, the Mark IV has a dedicated AF mode selection button that is found under the joystick at the back of the body for more accessible settings. For a broader description of the sensor, this DSLR camera is designed with a 30.4 MP full-frame CMOS sensor that is high speed. 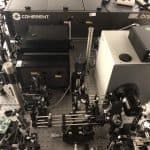 This allows for broad range applications and measures 36.0mm x 24.0mm, similar to the 35,, film frame and is capable of recording 30.4MP at normal ISOs that can reach up to 32,000. 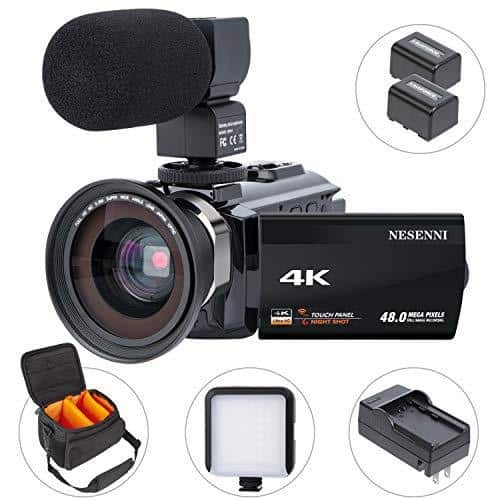 This camera also boasts of versatility in terms of lighting environments as well as shooting situations because it can deliver high quality 4K videos and still images which can be stored in SD cards. 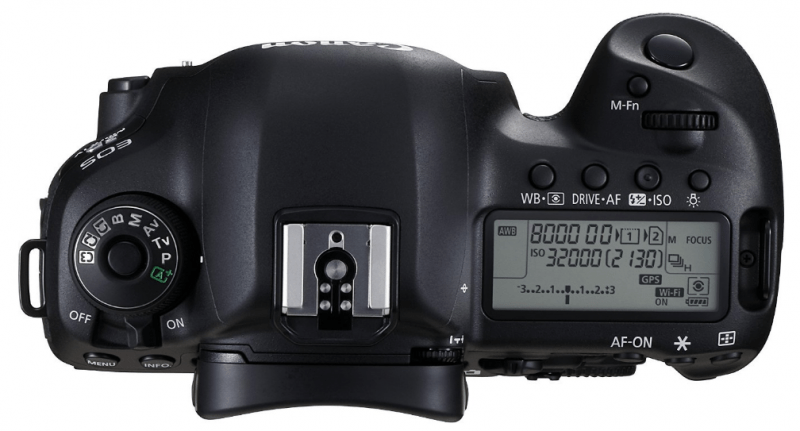 Slots for the SD memory card as well as a dual CompactFlash are available to ensure crisp and sharp images are captured and stored even while shooting. Complementing the display is an intelligent Viewfinder II with a pentaprism design and the AF points are made distinct in red marks for visibility. 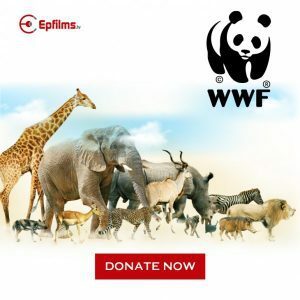 Moreover, the VF also has a feature that makes it possible for it to display a variety of shooting settings, such as, flicker detection, grid, electronic level, metering mode, AF information and white balance, among others. 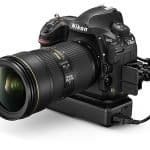 Another great feature of this model is a Mirror Vibration Control System that ensure minimal mechanical vibrations for enhanced sharpness of images and videos even with long exposures or fast continuous shooting bursts. Apart from the CMOS sensor, the Mark IV is powered with a DIGIC 6+ image processor that has a native range of ISO 100-32,000 and is expandable to ISO 50-102,400. Additionally, this DSLR camera can accommodate a 150,000-pixel RGB+IR metering sensor to allow photographers to shoot challenging scenes. The sensor can also detect the face as well as any flicker to ensure the correct exposure, particularly in low light environments. Aside from these features, the camera is capable of continuous shooting at 7fps. 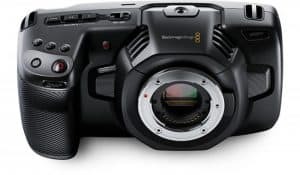 The camera also supports DCI 4K video recording offering 4096 x 2160 resolution that can be done up to 30fps at 500Mbps. 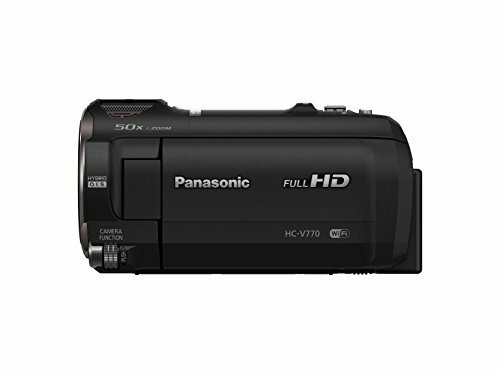 It is also capable of full HD 1080p shooting at 60 fps and for slow motion playback, it is an HD 720p at 120fps. Conversely, for in-camera shooting, 4K video has a sampling ratio of 4:2:2 and a depth of 8-bit color. And for recording video with an ideal 1:1 pixel sampling, the video can be recorded with the central 4096 x 2160 area of the sensor at a 1.74x crop. Full HD 1080p videos can be stored by connecting an HDMI cable to an external recorder. Other features of the Canon EOS 5F Mark IV include GPS for geotags, WiFi and NFC connectivity for file sharing and connecting to the Canon Connect Station CS100 device. These are on top of the enhanced AF system and the built-in bulb timer interval timers. As for the operation duration, the Mark IV has a lithium battery pack that was first integrated with the 7D Mark II and has improved storage capacity of 1865 mAh. 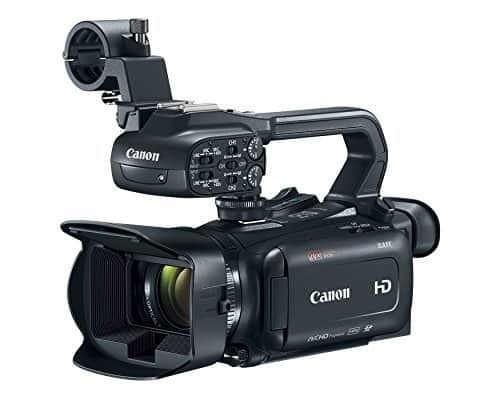 It can last depending on the shooting modes but has an rating of 900 frames. 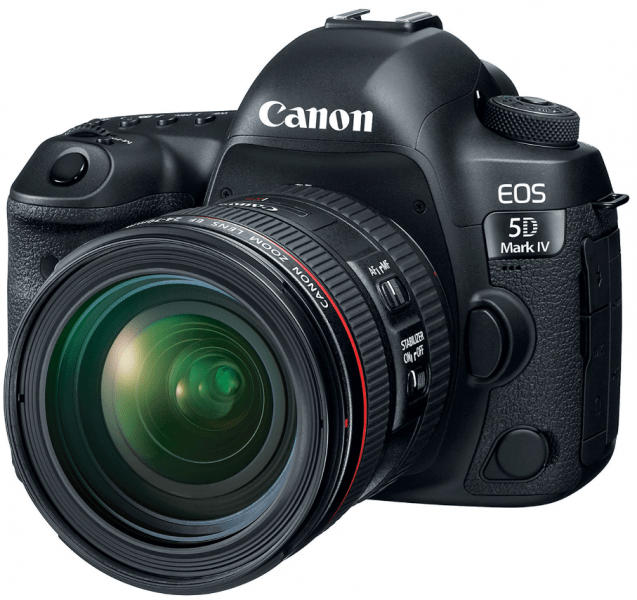 The Canon EOS 5D Mark II is a durable and powerful camera that is ideal for professional and personal use. It has been improved with higher resolution with its Dual pixel autofocus as well as a better AF system. 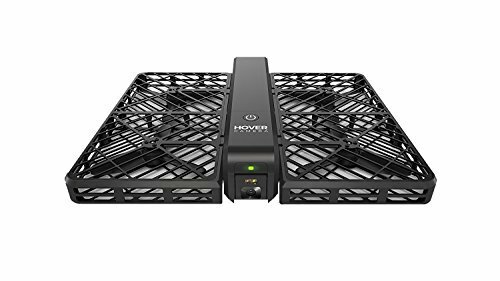 Moreover, its larger sensor makes it more sensitive to light and there is less depth of field as well as shows better performance at high ISOs. If there is one noticeable flaw in the camera, it is in terms of 4K recording. This is because it also uses a part of the CMOS sensor for this option. This can be a problem during underwater shots since the user cannot change lenses. Also, the price is not that affordable for average users. The Canon EOS 5D Mark IV camera is an excellent camera especially for underwater shots and videos. 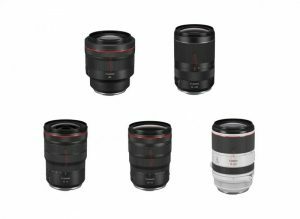 It also has a wide selection of lenses that make it versatile and useful for professional applications.